Resort Fee - $25/night resort fee, which will include parking, internet access, and other services and amenities. Check-in / Check-out - TheÂ Peak 9 InnÂ building lobby on South Park Avenue is the front desk check-in area for The Village at Breckenridge. Check-in is after 4:00 P.M. Check-out time is 11:00 A.M., with luggage storage available. 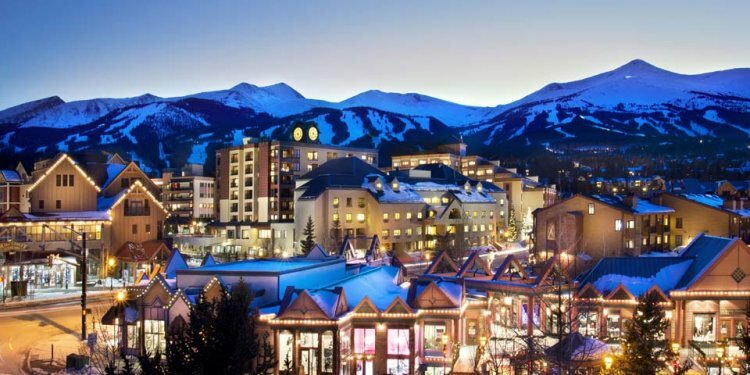 Pets - No pets are allowedÂ in the Village at Breckenridge condominiums.Â Dogs are allowed in theÂ Village Hotel with advance notification, a $35 nightly fee per dog and a $150 refundable damage deposit.